Frank is a Support Worker at My Supports in WA. He has the lived experience of disability being an amputee, and is an awesome mentor for our younger male clients. Frank approached My Supports with his ideas for community based activities, and a year on he is a very busy man! Frank supports many clients getting them involved in Martial Arts and putting on 4WD Trips! I offer 4WD weekend and day trips all around Perth. We go to places such as Mundaring, Julimar State Forrest, Wilabinga, Lancelin, and Dwellingup. These adventures are full of fun! We get to see places you wouldn’t normally have a chance to explore without a 4WD. Every client I have taken has had a ball and they always ask me when the next outing is. These outings are usually every two to three weeks. My Patrol is excessively maintained and serviced, and it very safe. It is fitted with a winch recovery gear, two-way radio, and I am also in the process of buying a personal hot-spot, so all parents and careers can see exactly where we are if we are out of Phone reception. It will also have the technology to send a message to parents to let them know if we are going to be back late. If we are going on a bigger or rougher trip, I will get a mate from the 4WD club to come along as an extra precaution. All meals are prepared and cooked by the group on the trips, with all food, drinks, and snacks provided. 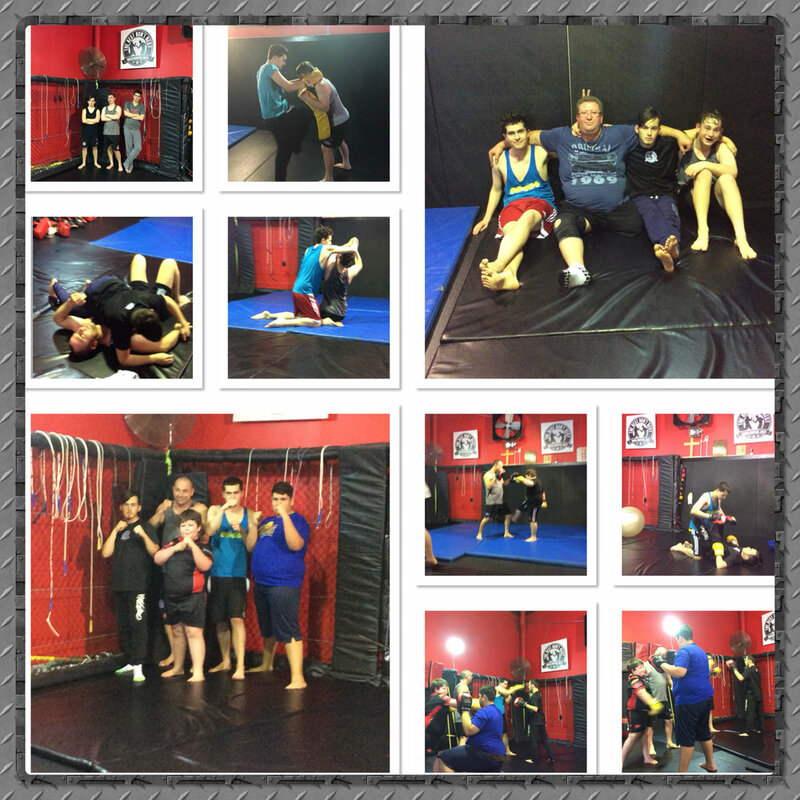 We have connected with a wonderful and knowledgeable Sensei, Adam, from The Best Don’t Rest Mixed Martial Arts in Clarkson. He is currently undertaking training for a small group of clients to help build their self-defense, breathing techniques, confidence, and self-esteem. It’s amazing to see everyone enjoying themselves and forging friendships, and also taking their positive outlook into their homes and schools. These sessions run every Tuesday evening, and we’re always on the lookout for anyone else who wants to join in on the fun! We are looking for Thursday night interest for Japanese Ju-Jitsu. Frank is an incredible Support Worker, he supports both my sons in a compassionate strength based fashion. Hayden and Riley are making awesome progress and gaining necessary skills while enjoying themselves. Can't thank Frank enough! My Supports Nominated for an Award!